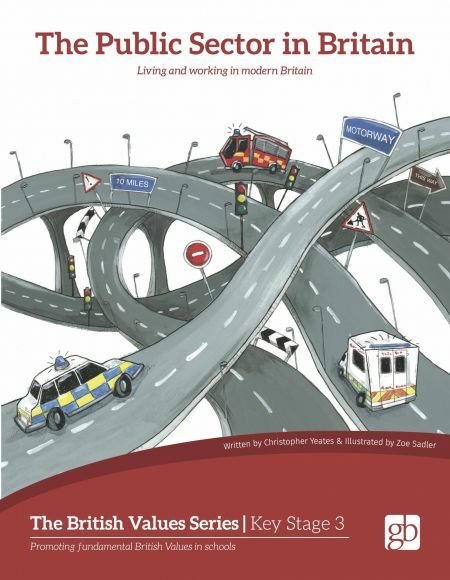 We have been working with schools for over a quarter of a century, and are committed to providing you with the best resources. 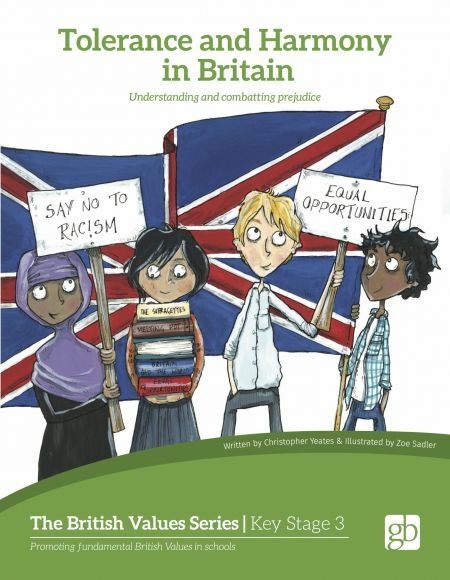 We have a range for promoting fundamental British Values in the classroom, as part of spiritual, moral, social and cultural development, PSHE and Citizenship. 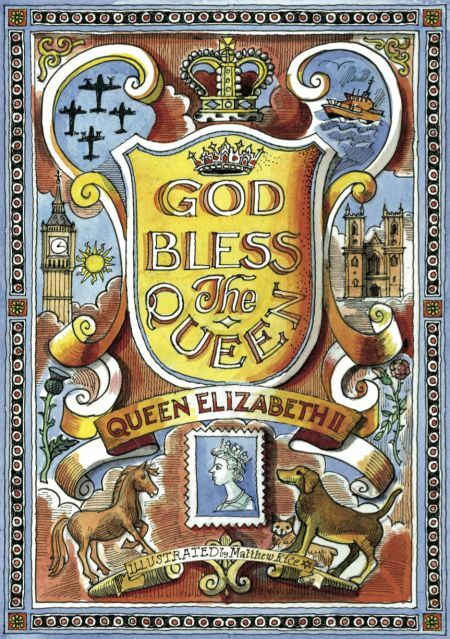 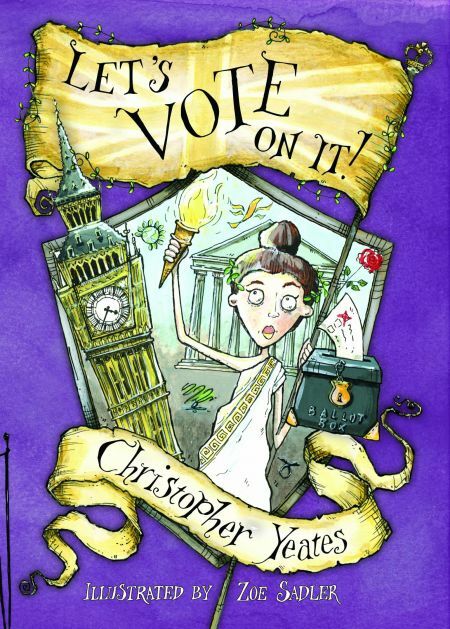 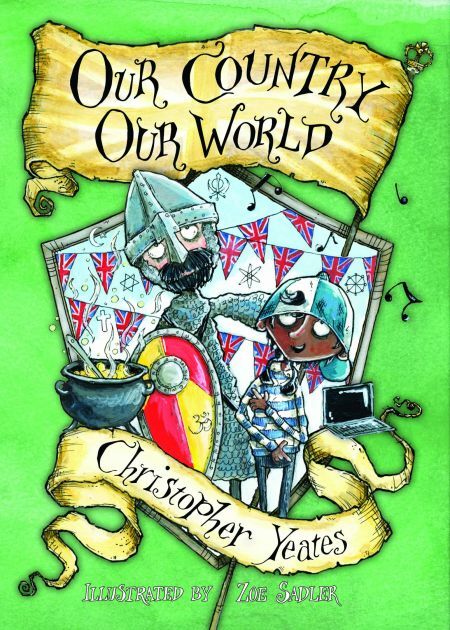 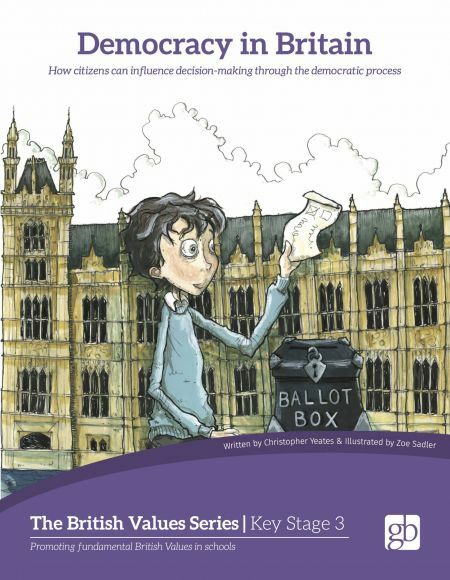 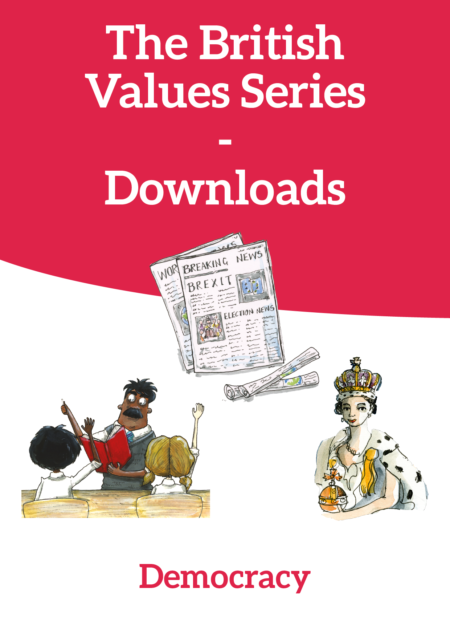 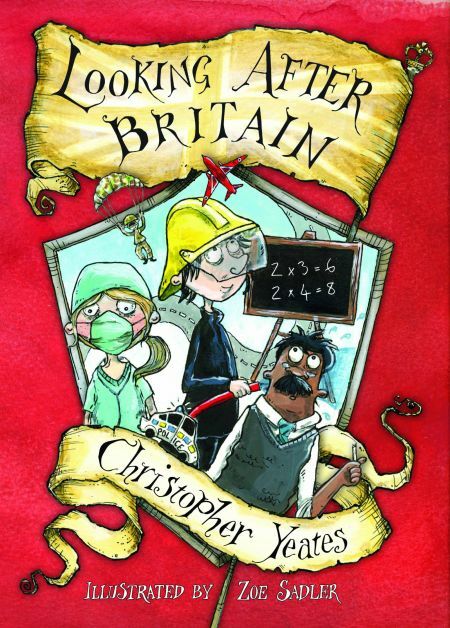 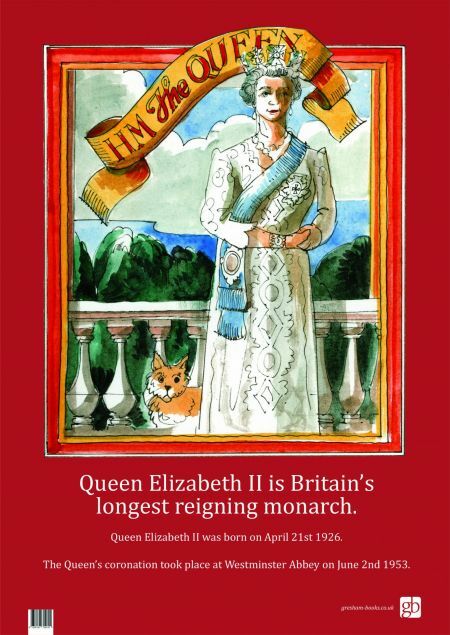 Aimed at Key Stage 2 and 3 children, this new range of books and posters provides key fundamental British Values content in a highly accessible and enjoyable format. 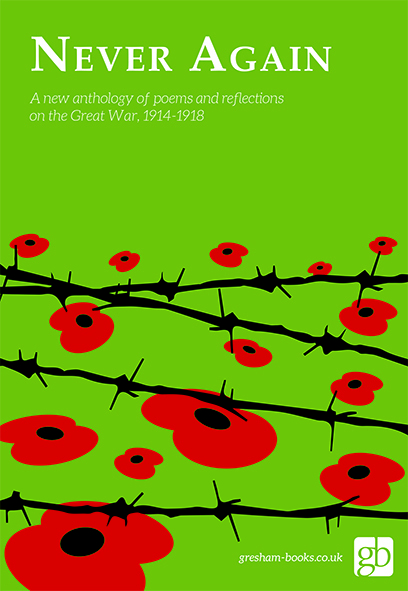 We also provide anthologies of poetry and other collections which can be used in the classroom or given to pupils as leavers’ gifts. 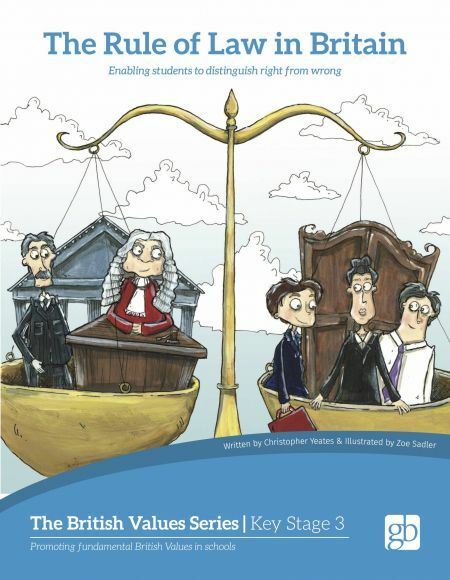 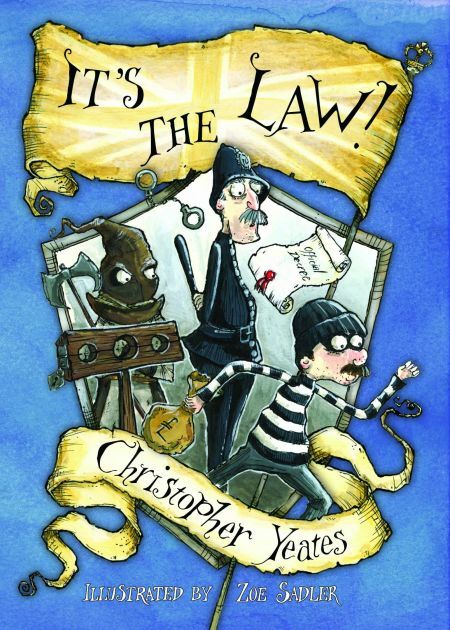 British Values Key Stage 2 – It’s The Law!